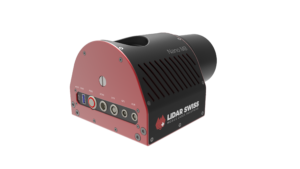 LidarSwiss is proud to announce the newest edition to the Nano Series product line. 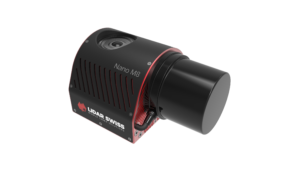 The LS Nano M8 is our lightest LIDAR solution under 2kg including 20mp calibrated camera for you RGB attribution or ortho-imagery. 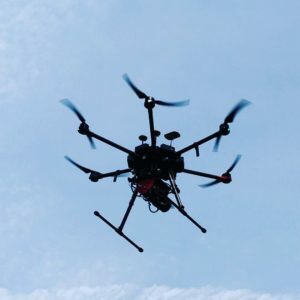 Its a perfect match for all smaller unmanned vehicles like the Dji M600 or the Altus LRX . 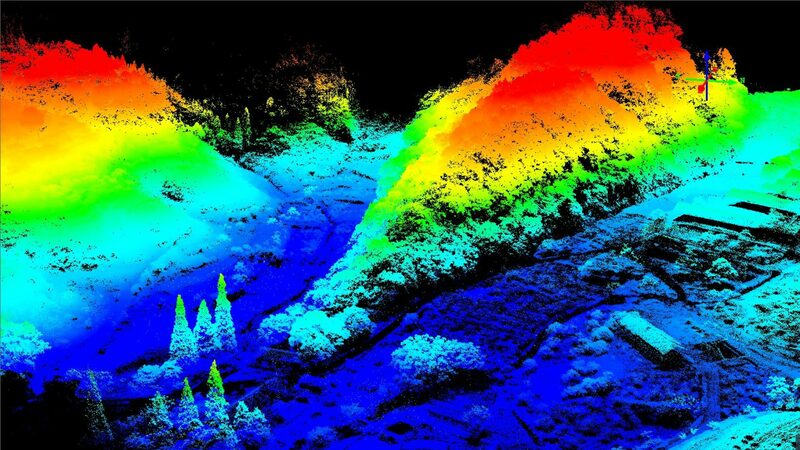 With a operation range of 100m AGL its the perfect tool for all companies performing small area survey. 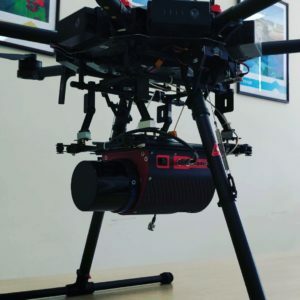 RTK and Real-Time RGB data processing and streaming optional with additional LS 3d live software! For more information and pricing contact us today at info@lidarswiss.com or via the contact form!